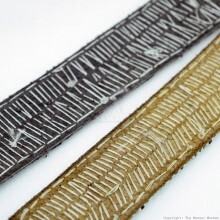 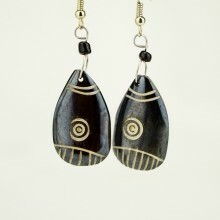 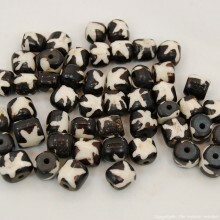 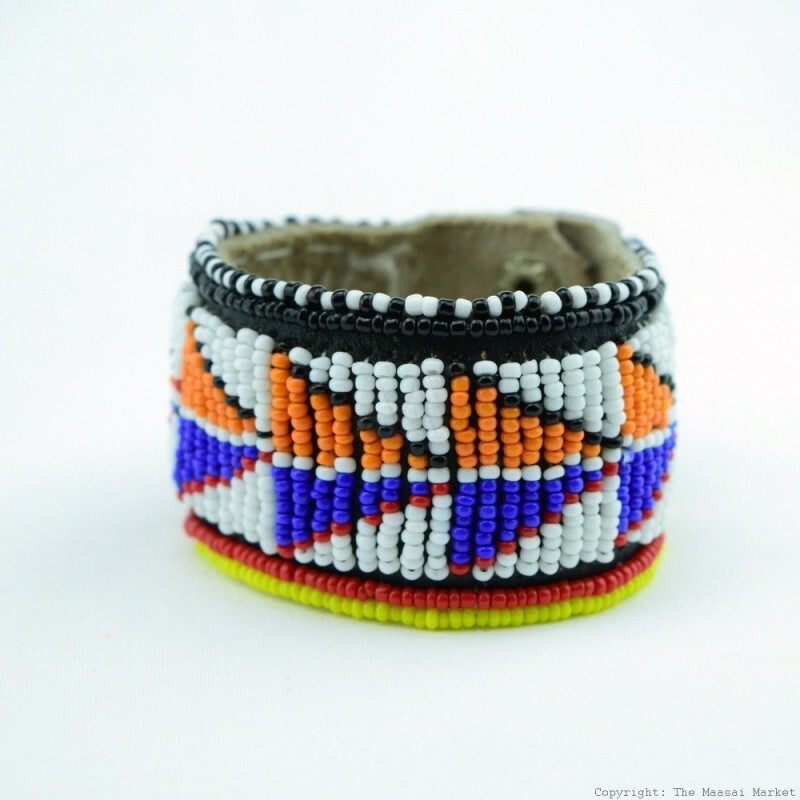 Purchase this unique African bracelet from Kenya. 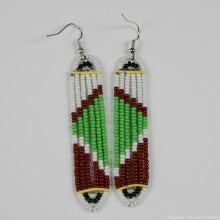 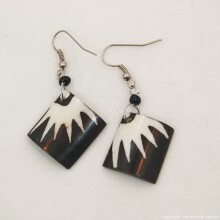 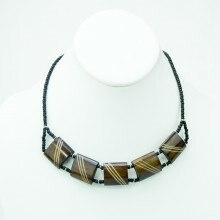 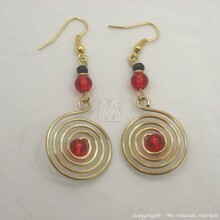 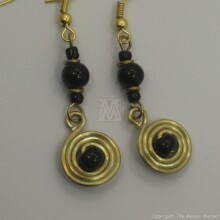 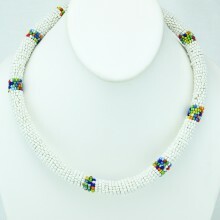 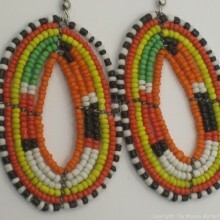 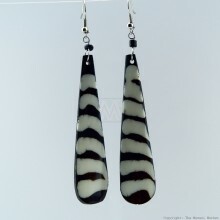 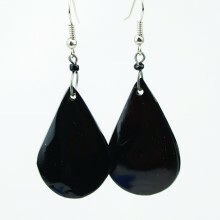 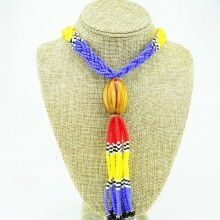 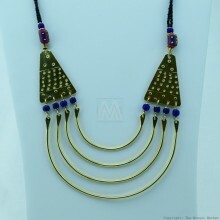 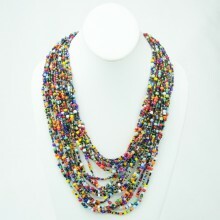 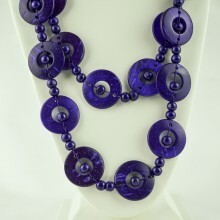 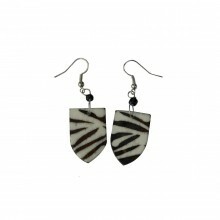 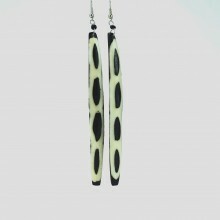 It was handmade by Maasai women using a mixture of different color beads to create the unique patterns. 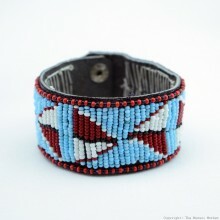 The beads are stitched on a leather band. 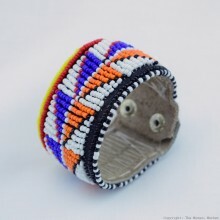 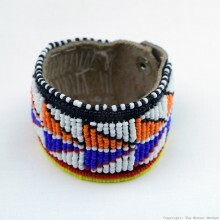 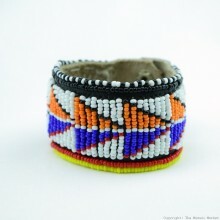 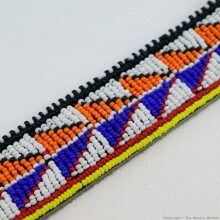 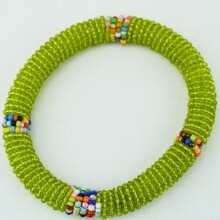 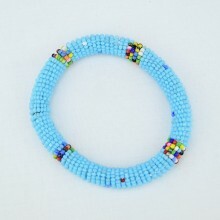 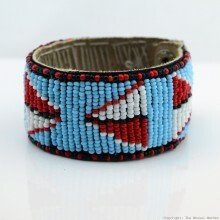 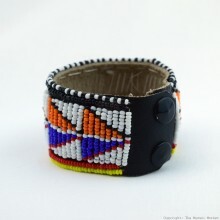 The Maasai are known for their intricate bead work using vibrant colors as shown in this bracelet. The bracelet closes with two snaps. 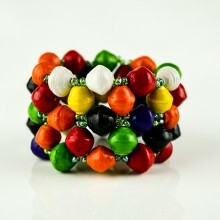 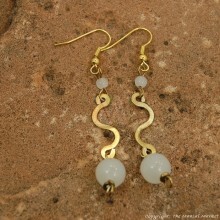 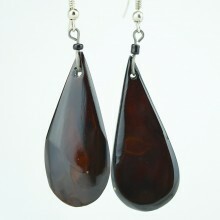 We have a few of these bracelets, since they are handmade, the one you will get might be slightly different.